An April 4, 2016 news release from the National Institutes of Health (NIH) was titled: "Blue Ribbon Panel Announced to Help Guide Vice President Biden’s National Cancer Moonshot Initiative." It seems inevitable that their eventual recommendation will be dressed up with lots of words and will be widely ballyhooed when it is published, projected to be sometime in December 2016. The ballyhoo has already begun with universities announcing the inclusion of their experts on the panel. Distilled, it will be easy to understand: "Give us more money." 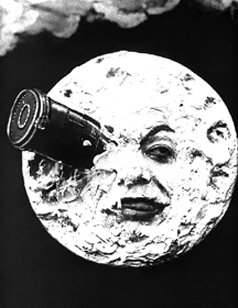 The Moonshot will apparently add an additional $1 billion to the cancer research public expenditure. The National Cancer Institute's allocation in the 2016 Consolidated Appropriations Act is already $5.21 billion, an increase of $260.5 million over fiscal year 2015. Oddly, the NIH also reports that NCI is currently providing $7,215,203,202 in funding for 9,759 projects. NCI is the largest agency in the NIH, in terms of number of funded projects and expenditures. The Chair and Co-Chair's research suggests that the Blue Ribbon Panel's recommendations are unlikely to deviate from the current norm; the biases inherent in normal science will guide the panel and probably led to the selection of the members. The Chair is Tyler Jacks. His lab's webpage explains: "The Jacks Lab is interested in the genetic events contributing to the development of cancer. The focus of our research has been a series of mouse strains engineered to carry mutations in genes known to be involved in human cancer. We also study the effects of these mutations on normal embryonic development and use cells derived from mutant animals to study the function of these genes in cell culture models." Just more of the same dead-end lunacy. The Co-Chair is Elizabeth Marion Jaffee. She has argued that what are needed are cancer vaccines and has already identified the sort of work that she will probably recommend for more funding, the majority of which use mouse models. It appears that about a third of NCI's 9,759 funded projects involve vertebrate animals including 3,053 projects already involving the use of mice. The use of the term moonshot is unfortunate because it suggests that ending cancer is possible if we just commit enough resources to the problem; after all, it was just such a commitment that got us to the moon. But the two problems are not at all the same. Getting to the moon was essentially a technical problem while ending cancer is a scientific problem. Science and technology are not synonyms. Science and technology frequently inform and contribute to advances in the other endeavor and there is much overlap. Better microscopes led to an increased appreciation and study of a previously unimagined part of nature. Technological advances are often the result of scientific discoveries like x-rays. But before the accidental discovery that the rays could pass through our bodies, no one imagined it ahead of time. The possibility was outside the paradigm. Prior to the discovery, no amount of money would have led to the development of x-ray machines. 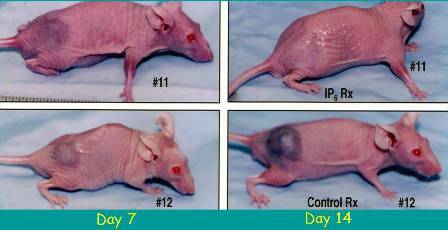 There has been much written over the years about the lack of progress that has resulted from the use of animal models of cancer. Many voices have come from within the research community. Irwin D J Bross, head of research design and analysis at the Sloan Kettering Cancer Institute was consistent in his criticisms. Dr. Richard Klausner, director of the National Cancer Institute, famously told a Congressional committee that: "The history of cancer research has been a history of curing cancer in the mouse. 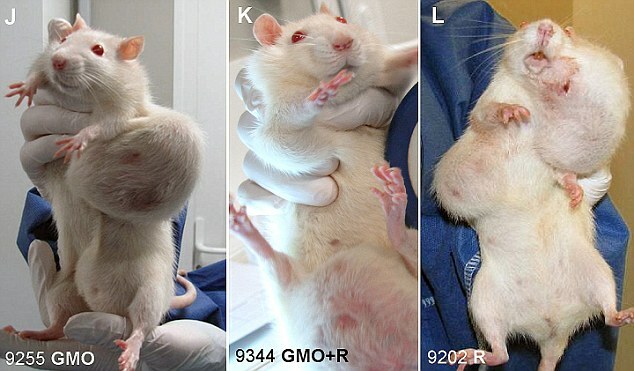 We have cured mice of cancer for decades--and it simply didn't work in humans." Here's a list germane quotations. All the money in the world will not lead to the end of cancer because the dominant paradigm leads to researchers being paid to keep doing more of the same. A huge industry rests firmly on the flow of money from the federal government to keep creating animal models of cancer. Huckleberry Finn told Tom Sawyer that the best way to get rid of warts was to take a dead cat to a graveyard where someone wicked was buried, wait until midnight for the devil to come, and then to throw the cat at the devil while saying, "Devil follow corpse, cat follow devil, warts follow, cat, I'm done with ye!" Neither method is efficacious. "...an unbearable kind of suffering."